Tipard OGG MP3 Converter is specially designed OGG to MP3 Converter to convert MP3 to OGG, convert OGG to MP3, and even convert popular audio like AAC, M4A, AC3, etc to OGG, MP3, MP2, FLAC, AU, AMR, AIFF audio. And the additional function to extract audio from the video to OGG, MP3, MP2, FLAC, AU, AMR, AIFF audio is also available for you. Besides, this OGG MP3 Converter can assist you to optimize your audio effect. Plus, with newly adopted multi-core CPUs supporting technology, it has gained better performance on video converting. Tipard OGG MP3 Converter not only convert MP3 to OGG, convert OGG to MP3, but also can convert almost all popular audio like AAC, M4A, AC3, etc to OGG, MP3, MP2, FLAC, AU, AMR, AIFF audio. Take the full advantage of this software to extract audio from video to OGG, MP3, MP2, FLAC, AU, AMR, AIFF. This OGG MP3 Converter gives you the ability to capture your favorite pictures while previewing and save them in the default folder. 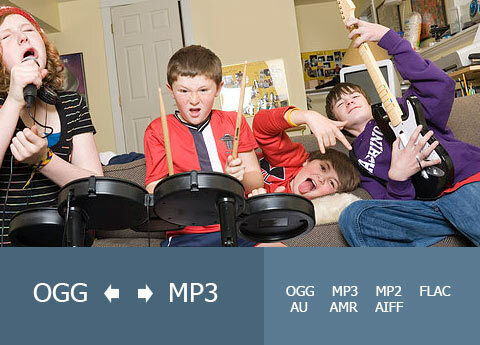 The OGG MP3 Converter can trim your wanted audio episode exactly by set the start and end time or drag the slide bar. You are able to join several audio files into only one file. 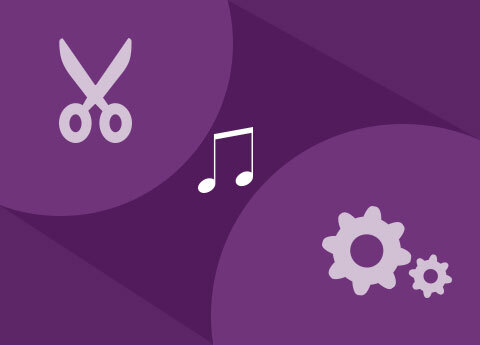 Tipard OGG MP3 Converter allows you to freely choose preferred audio track and subtitle. This application allows you to set the audio Sample Rate, Encoder, Channels, and Audio Bitrate. For the sake of convenience, you can set user-defined profile for your future conversion. You are allowed to set different profile for every file or just click Apply to all to make all files use the same profile. The user-friendly interface of this OGG MP3 Converter makes the operation so easy that even beginners can finish the conversion with only a few mouse clicks. Support multi-core CPUs to take full advantage of your PC power to accelerate the converting speed. 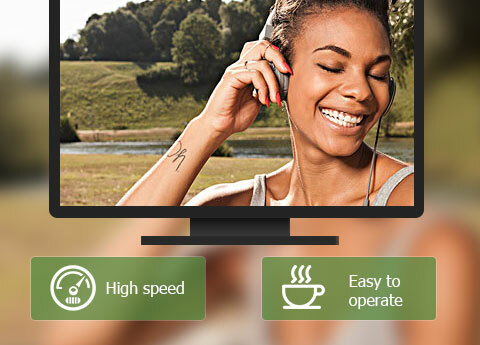 All Music Converter to convert any popular audio file and extract audio from video file. How to Convert OGG to MP3 and MP3 to OGG?